Qingshen Xiaopang Wan is a Chinese medicine for weight loss. Functions and Indications: for simple obesity, to reduce sputum production and eliminate fat. 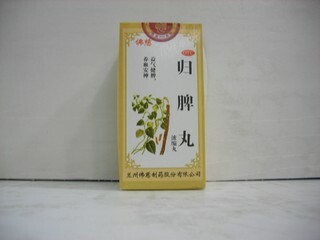 Qingshen Xiaopang Wan Main Ingredients: Astragalus, atractylodes, macrocephala, coixenolide, talc(system), alisma, orientale, hawthorn, venetum leaves. Dosage: Oral, take 20 - 30 micro-tablets, twice a day.